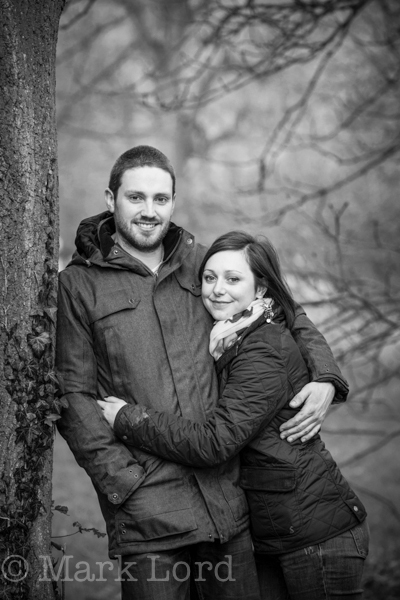 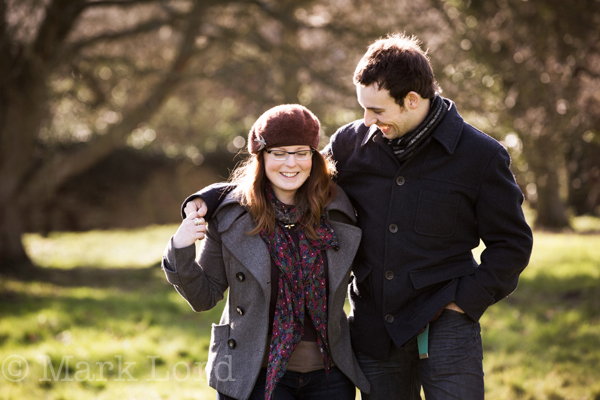 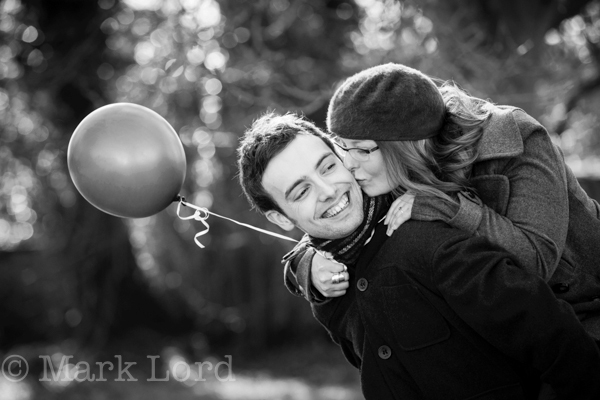 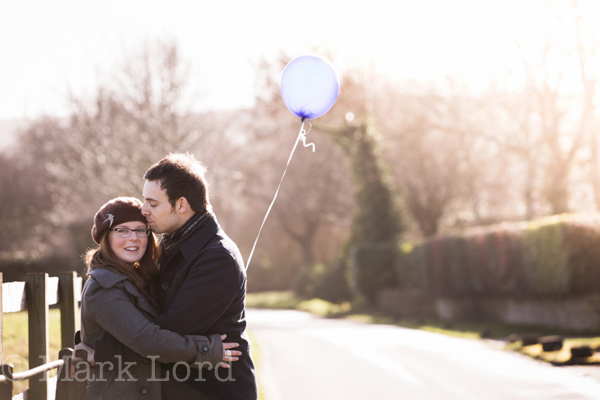 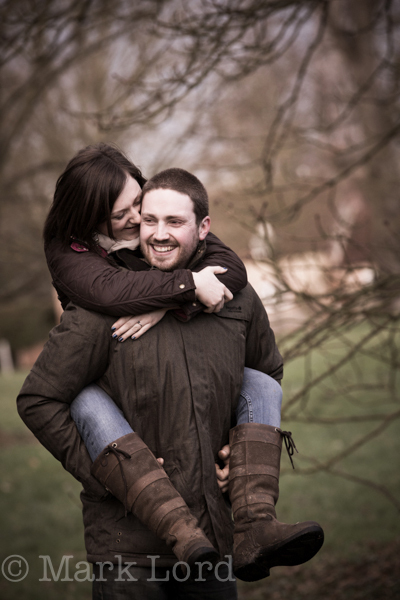 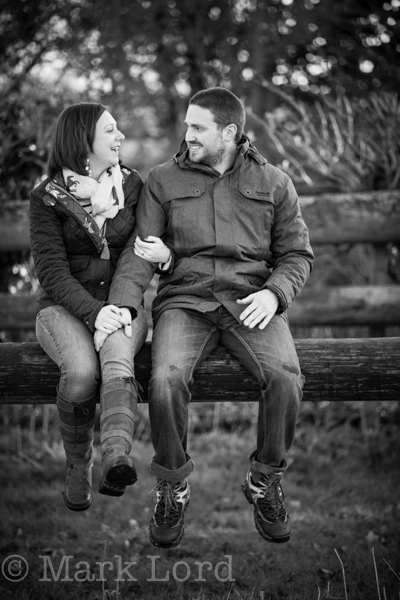 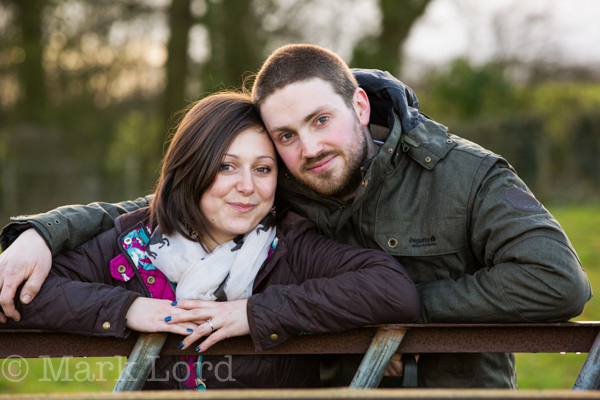 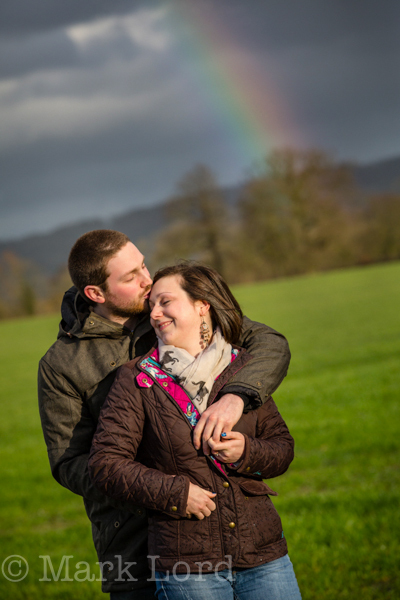 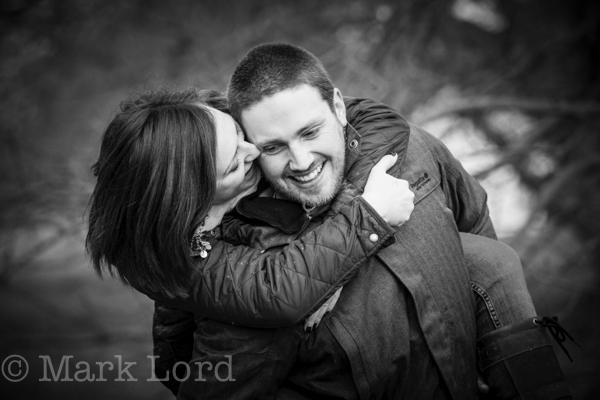 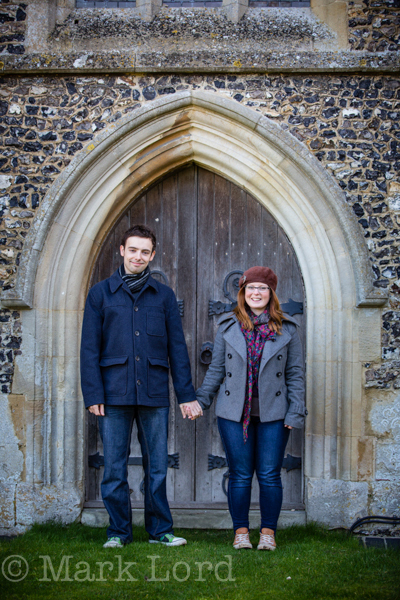 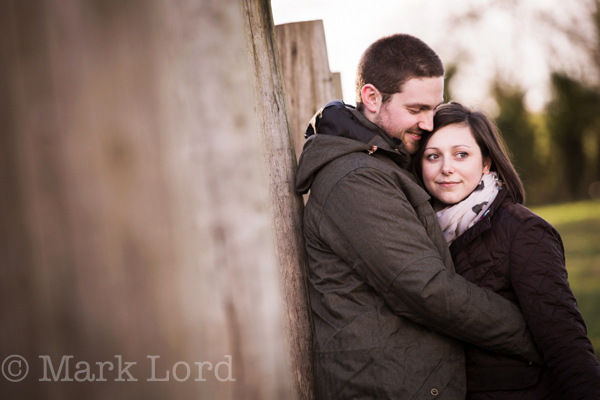 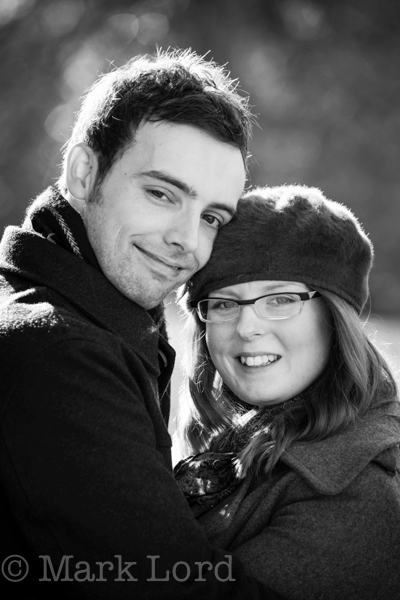 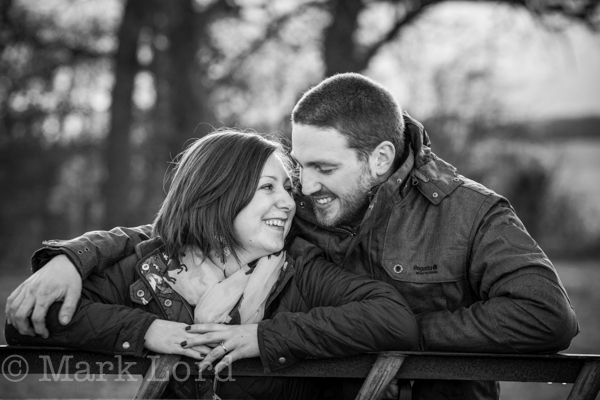 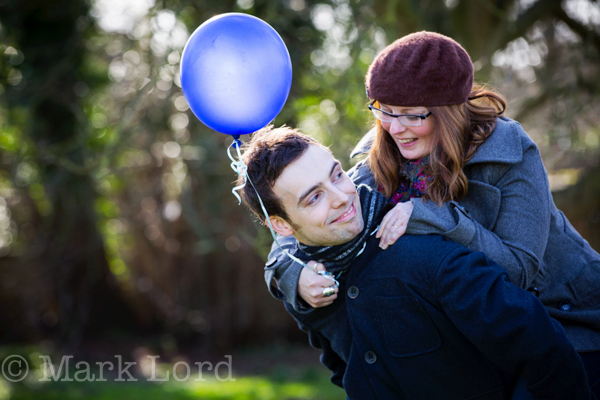 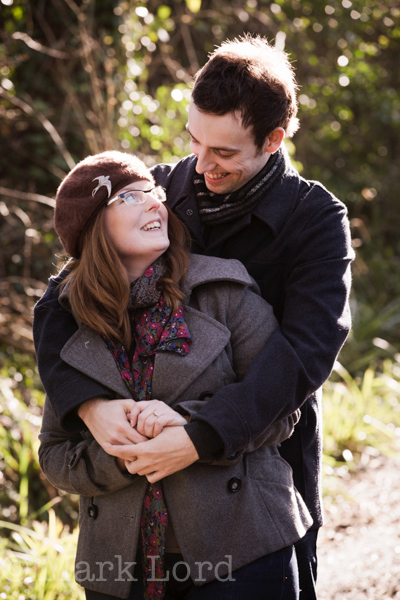 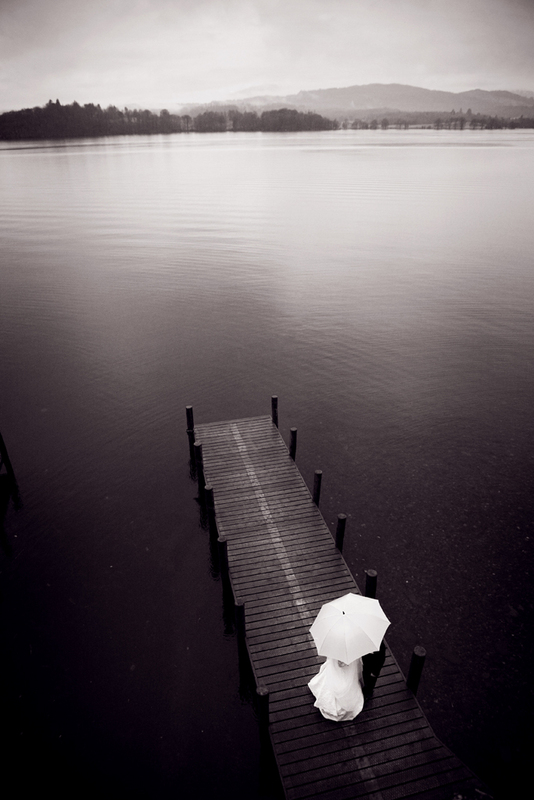 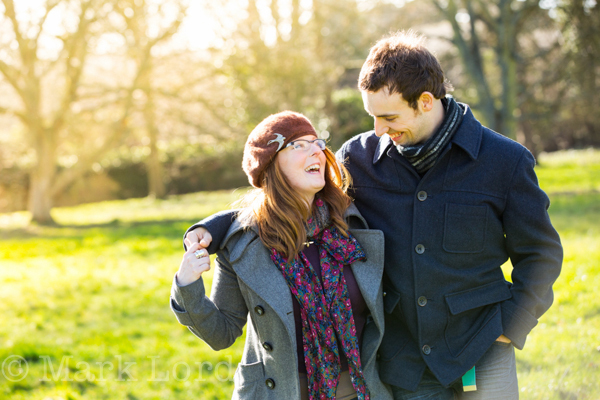 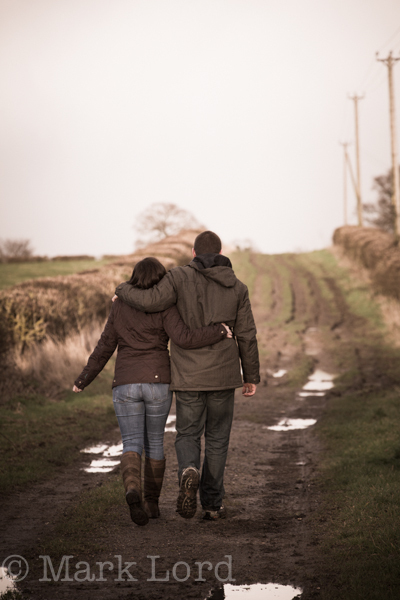 Recently Clare and Conor booked me for their wedding photography at Notley Tythe Barn. 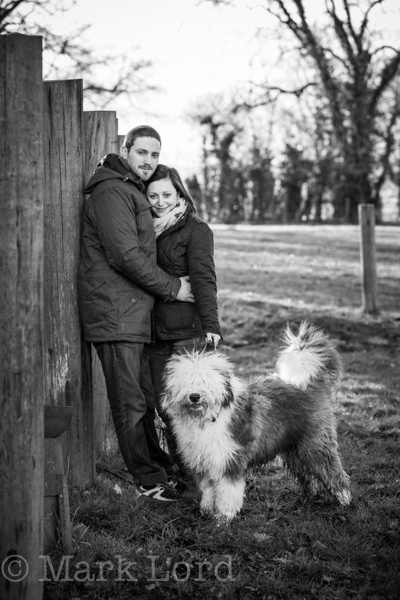 I love a rustic wedding at a tythe barn so if you are getting married at one of the Oxfordshire, Berkshire, Buckinghamshire or Wiltshire tythe barns please do get in touch! 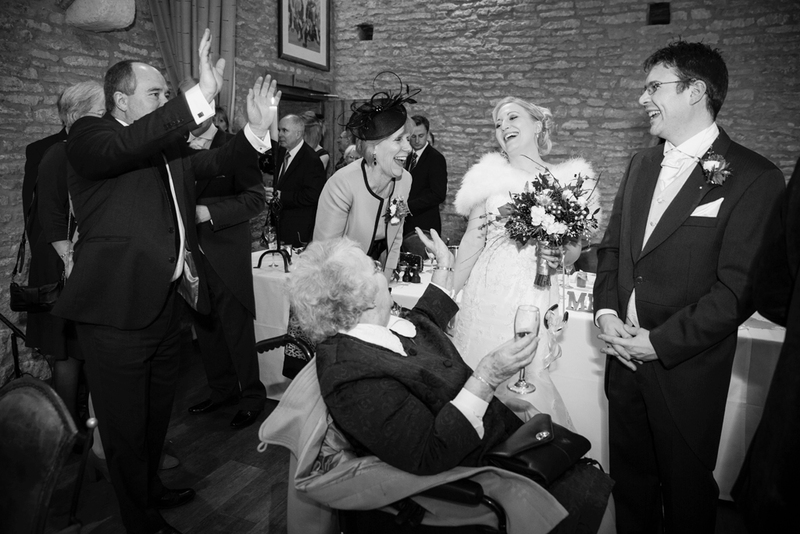 I was at a wedding fair at Notley Tythe Barn, Long Crendon, near Thame and Clare and her Mum came by to see me and introduce themselves. 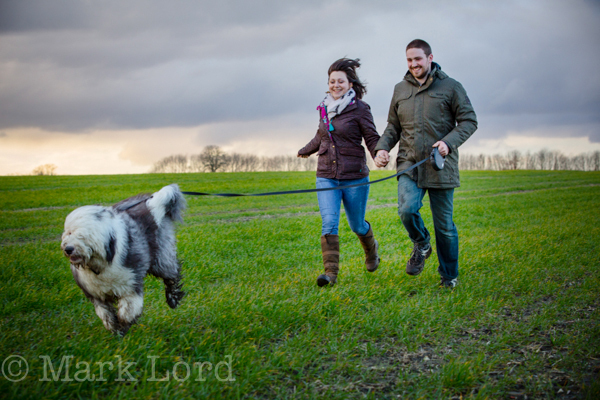 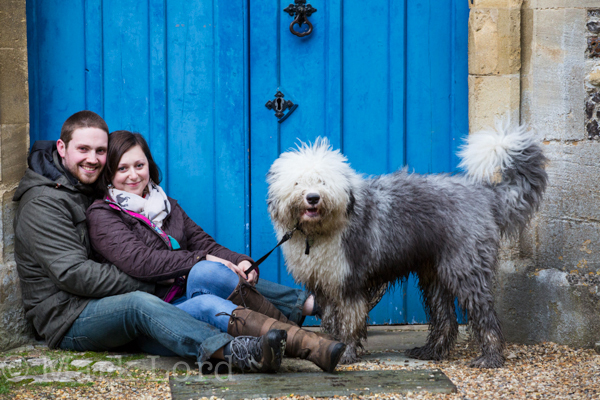 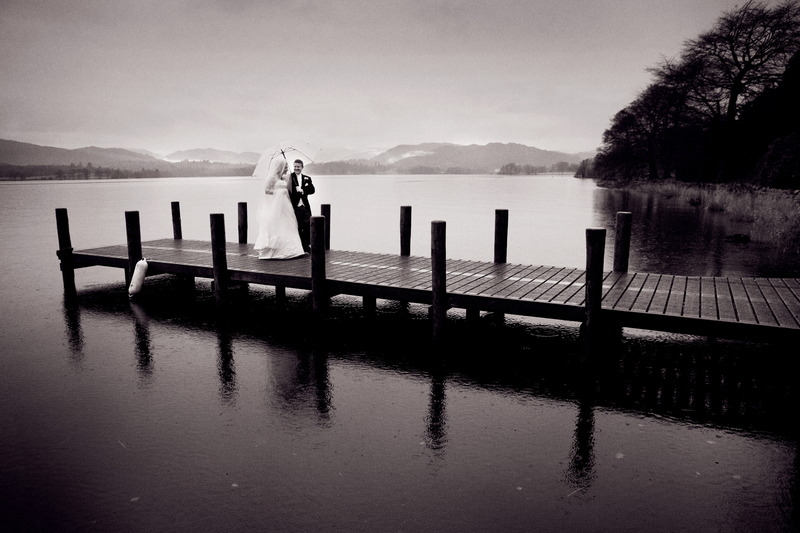 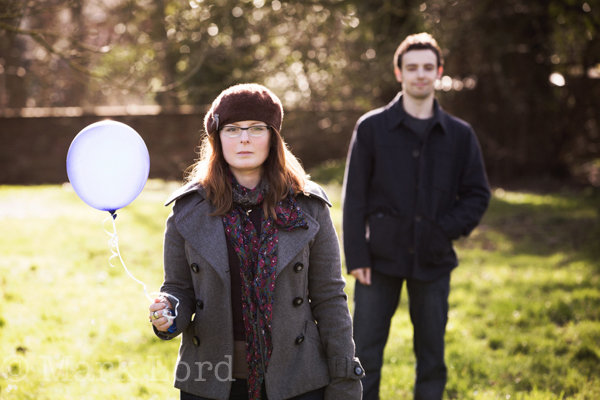 We had a chat and before Clare left she mentioned bringing their dog to the pre wedding shoot. 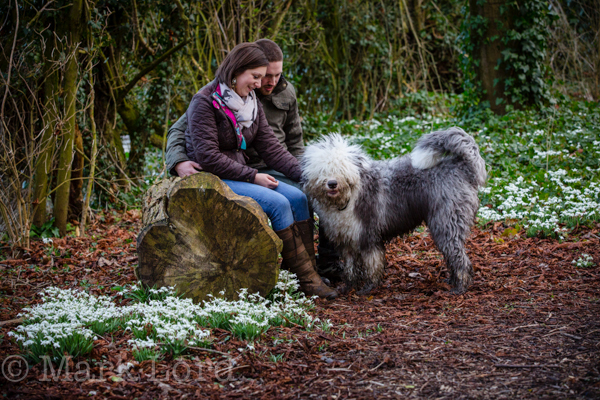 I really enjoy photographing dogs, I could photograph dogs all day long and in my time have photographed all sorts from terriers to Newfoundlands. 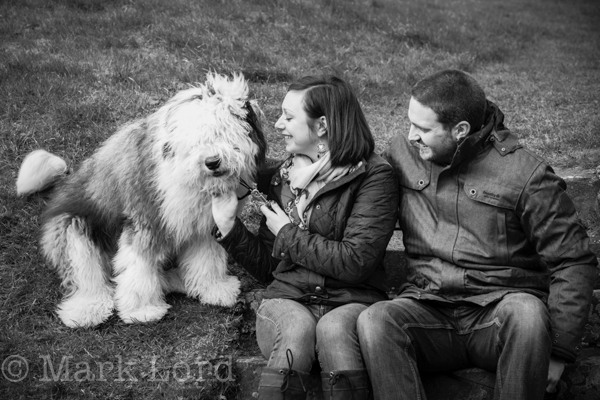 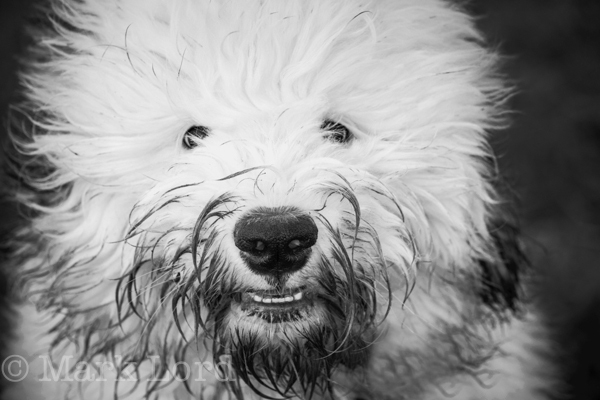 It’s been a while since I have photographed an Old English Sheep dog but Clare and Conor brought their 8 month old ‘Old English’ with them to the shoot, called Eddie! 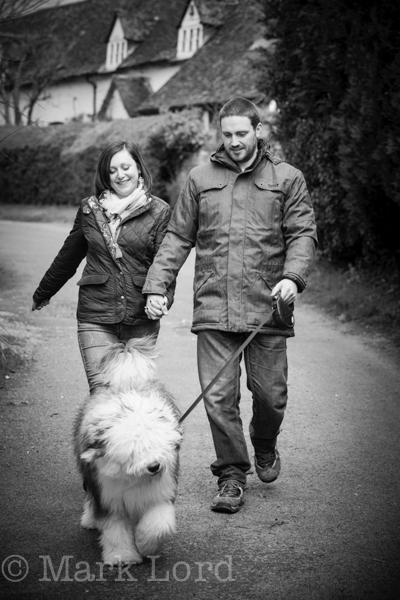 I was a little taken back when I opened the door but not quite so as our cat who sensed something large and hairy at the door and legged it upstairs.